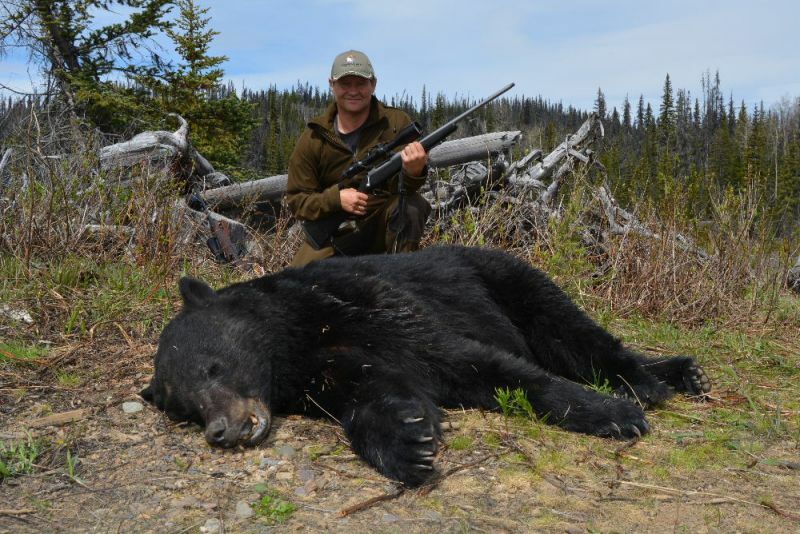 Nanika Lake Outfitters (NLO) is a family owned and operated 3rd generation hunting outfitter providing fair chase spot and stalk hunting adventures for Mountain Goat, Canadian Moose, Mountain Grizzly, Black Bear, and Wolf. 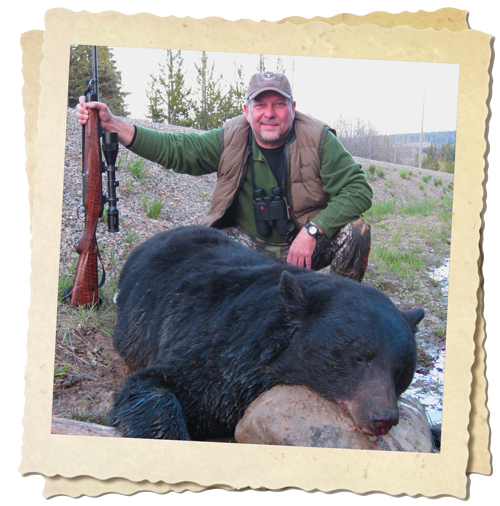 From remote fly-in hunts to semi-remote base camp or tent camp hunts, NLO can customize a hunt specifically to meet each clients needs and budget. 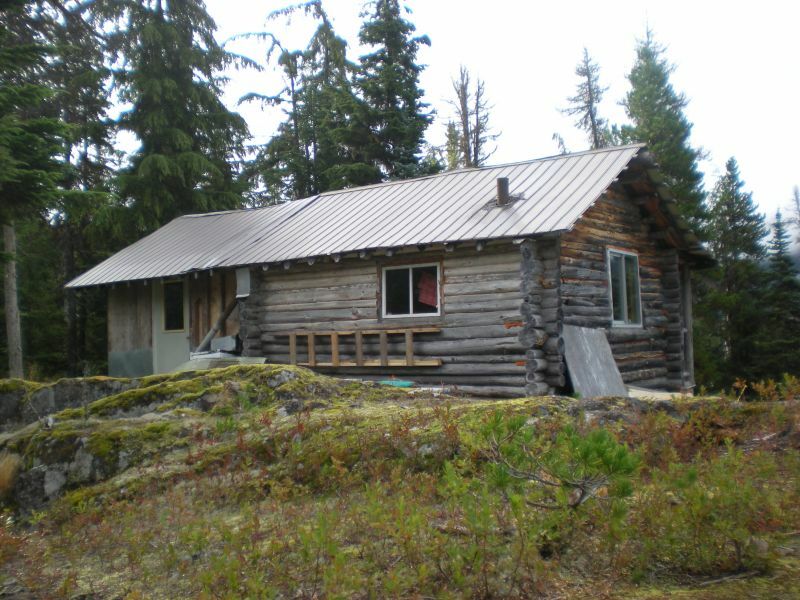 NLO is located in North Central BC on beautiful Francois Lake. Our 1250 sq. mile (800,000 acres) guiding territory is a diverse mix of snow capped mountains, rolling hills, dense coniferous forest, meadows, lakes and rivers providing us with a area rich in natural resources and wildlife. 60% of our area backs into the rugged coastal mountain range of BC and is only accessible by float plane. With the coast mountains to the west and rolling forested valleys and countless lakes to the East, NLO's geographic layout are what set us apart. 3 parks protect almost the entire mountainous portion of our territory and with no access except floatplane Grizzly, Moose and Mountain Goat thrive. 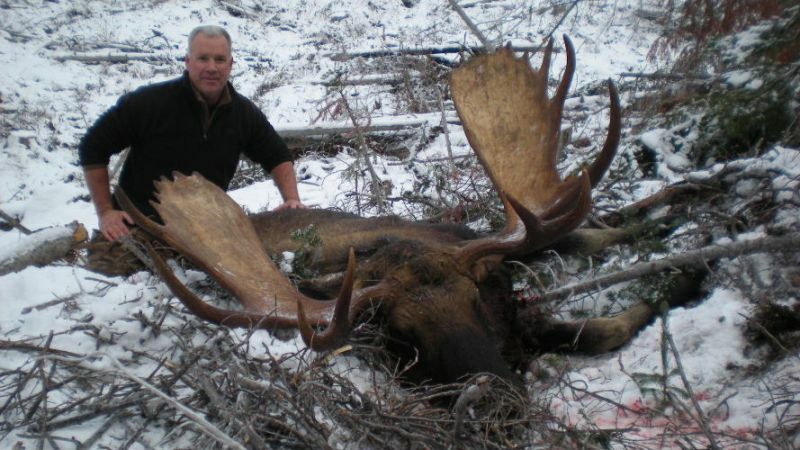 Forested valleys spanning off the eastern edge of the mountains mixed with one of the highest concentration of lakes in the area make for excellent Moose and Black bear habitat. Couple this with a staff who makes their living in the outdoors and its a easy decision on where you need to hunt next, Nanika Lake Outfitters! NLO 2019 Fly-In Moose Special !! !